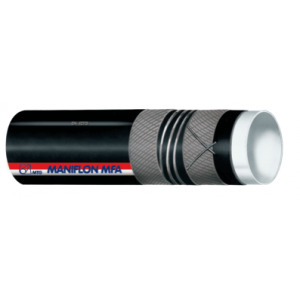 TUBE: MFA (Perfluoralkoxy Polymer), fully fluorinated, white, mirror-like, smooth. 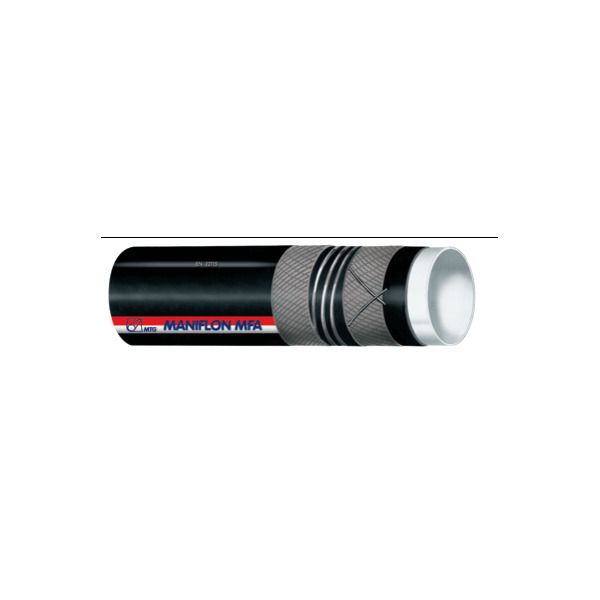 Very high thermal endurance, stress-cracking resistance,bending and oxidation resistance. Material approved by US Pharmacopeia (USP 23 Class VI), USA Federal Drug and Cosmetic Act (FDA Title 21 P. 177.1550); complies with EU Directives 82/711 EEC; 85/572. EEC; 90/128EEC, 92/39 EEC; 93/9 EEC; 95/3 EEC; 96/11 EEC.